DIPLO & SWICK – KEEP IT GULLY OUT NOW ON iTunes ! 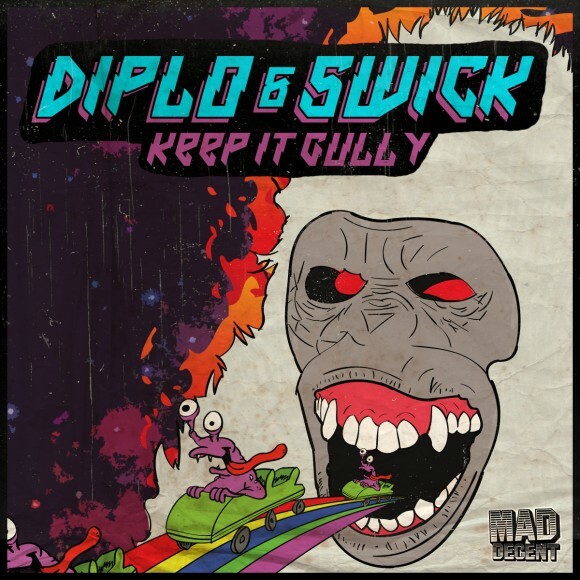 “Keep It Gully” the new Diplo single alongside Australia’s Swick previously only available on Mad Decent Premium. Diplo states” Swicks vibe is always a bit more broken liquid and thats how we keep that 4×4 uptempo fresh and bangin.” On the B-side “Dat A Freak feat. TT The ARTIST & Lewis Cancut” is an egyptian twurk anthem for the ladies and just for fun we threw in the dub version as well for all the late night underground ravers. Stream “Dat A Freak feat. TT The ARTIST & Lewis Cancut” below!